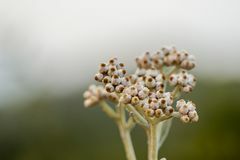 Weeds with white flowers Growing in high mountains. 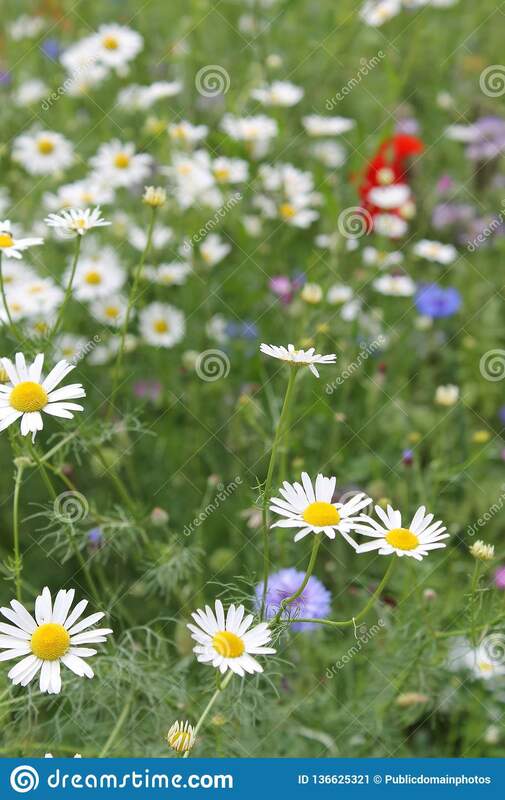 Weeds with white flowers Grow in the area adjacent to the forest and mountains Bottom view of chamomile flowers. 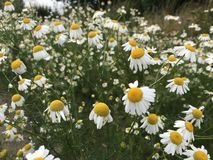 Bottom view of chamomile white flowers Roman chamomile, Chamaemelum nobile. 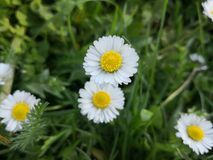 Flower of a Roman chamomile, Chamaemelum nobile Flower. 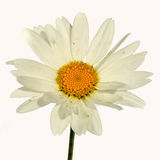 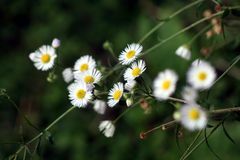 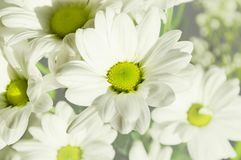 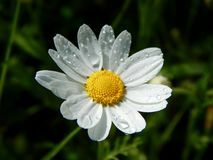 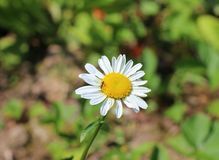 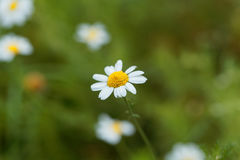 Chamomile - Chamaemelum nobile White Daisy like flower isolated on white background `Chamaemelum nobile` commonly known as chamomile also spelled camomile. 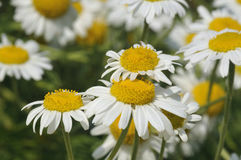 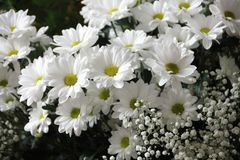 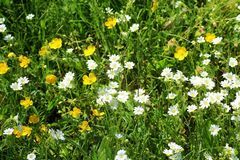 `Chamaemelum nobile` is, along with `Matricaria chamomilla`, an important source of the Chamomile. 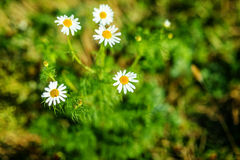 Chamaemelum nobile Group of White Daisy like flower Matricaria chamomilla. 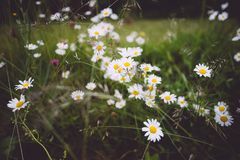 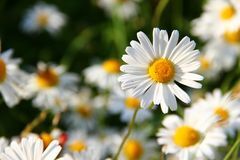 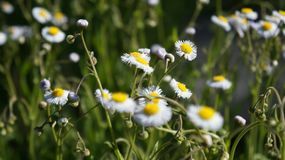 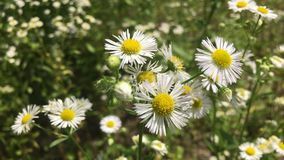 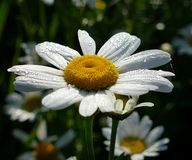 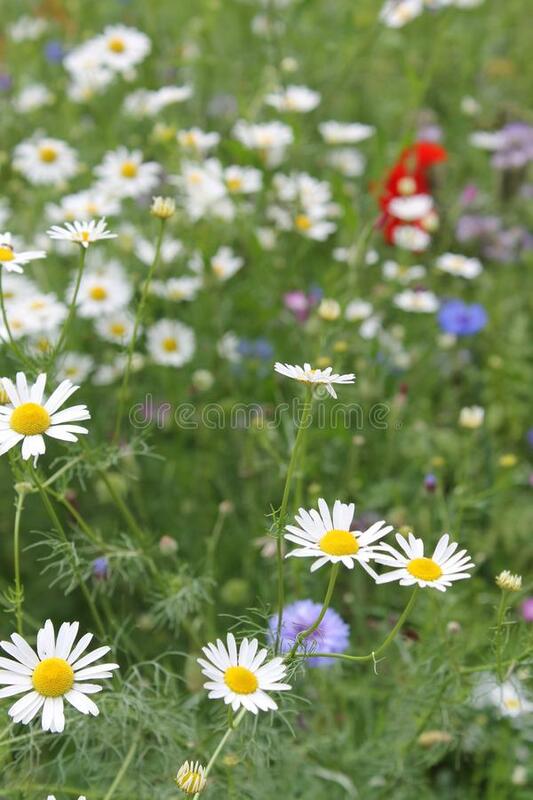 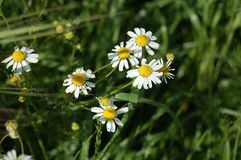 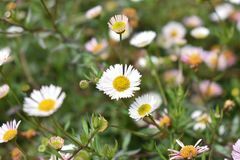 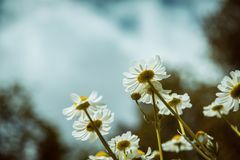 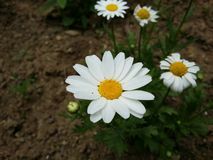 Commonly known as chamomile , German chamomile, Hungarian kamilla, wild chamomile or scented mayweed Chamomile or camomile flowers in the garden. 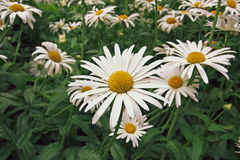 Beautiful white flowers in garden Letter GM combination for company design logo branding letter element.